Last year, saw the ŠKODA FABIA R5 of Pontus Tidemand claiming victory in the WRC2 category, with Ole Christian Veiby also on the podium. Both drivers are returning for the ŠKODA Motorsport team in 2018 and they have a long history to live up to. 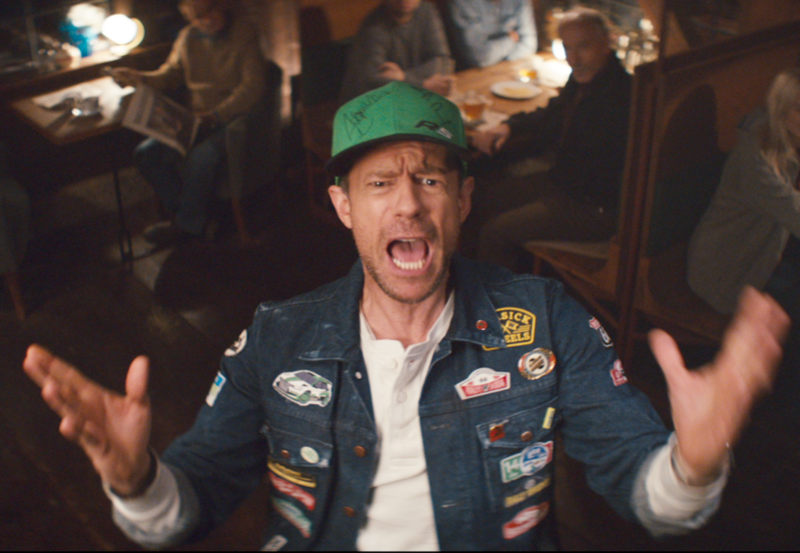 Haugland helps ŠKODA to early Swedish success: The first ever season of the World Rally Championship (WRC) was back in 1973 and then, as now, the Rally Sweden was the second round of it. 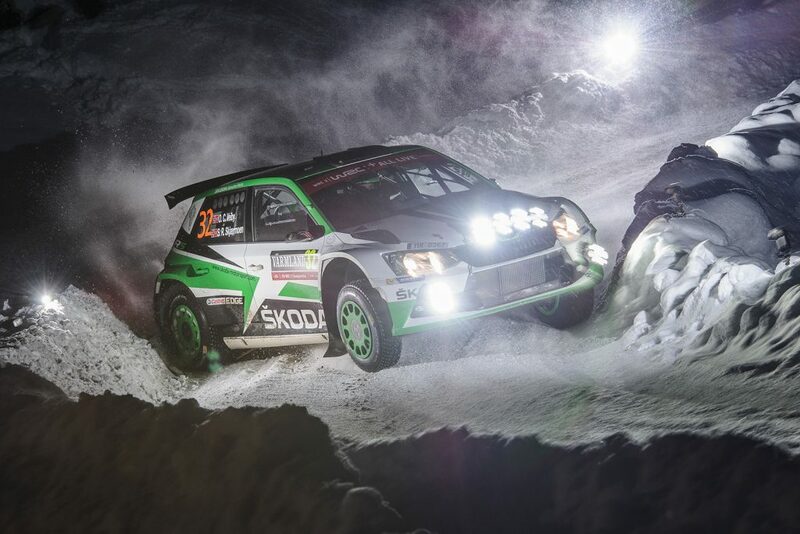 With no ŠKODA cars entered into the opening round in Monte Carlo, the Rally Sweden saw ŠKODA making its WRC debut. It proved to be a successful start too, as Norwegians John Haugland / Arild Antonsen drove a ŠKODA 110 L to victory in their class and eighth position overall, a result which confounded many experts. They returned two years later, this time driving a ŠKODA 120 S, and did even better, winning their class once again and also finishing seventh overall. 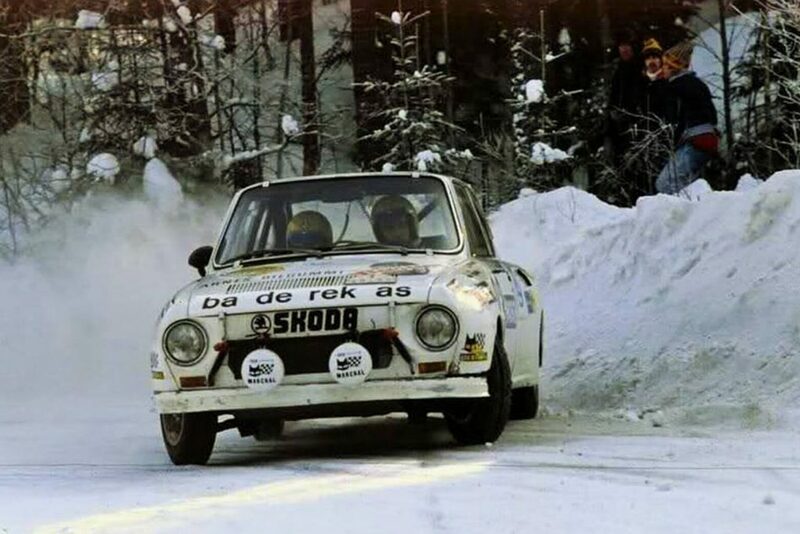 This remains ŠKODA’s best-ever overall result at the Rally Sweden. 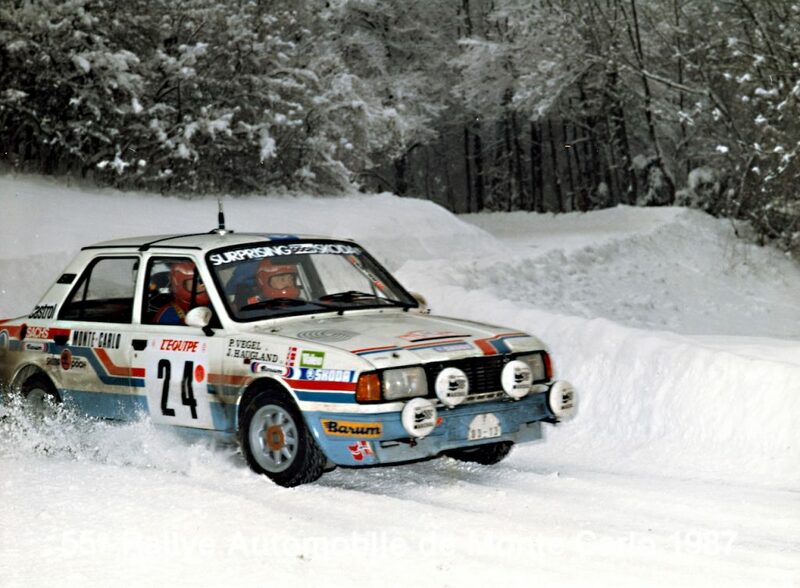 Haugland won his class in Sweden two more times, driving a ŠKODA 130 RS to eighteenth overall in 1978 and seventeenth overall in 1980. FAVORIT flies in FIA 2-Litre World Rally Cup: Between 1980 and 1992, ŠKODA didn’t compete at the Rally Sweden, but in 1993 they returned in the FIA 2-Litre World Rally Cup (Formula 2). Driving a ŠKODA FAVORIT 136 L, Pavel Sibera / Petr Gross achieved ŠKODA Motorsport’s first podium in Formula 2, finishing third in this category and winning their class. Teammates Emil Triner / Jiří Klíma were just one place behind them. The following year, Sweden was the opening round of the Formula 2 series and Triner / Klíma again won their class finishing seventh in F2 with Jindřich Štolfa / Miroslav Fanta again one place behind them. 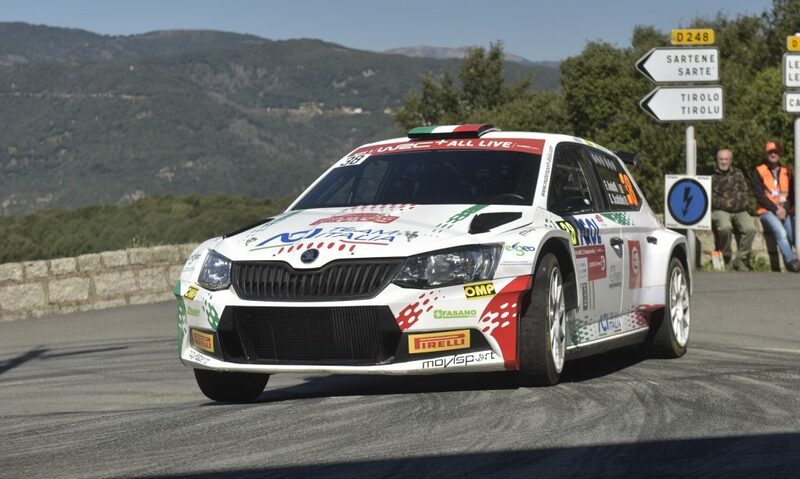 It was the start of an extraordinary season in which ŠKODA won the FIA 2-Litre World Rally Cup. 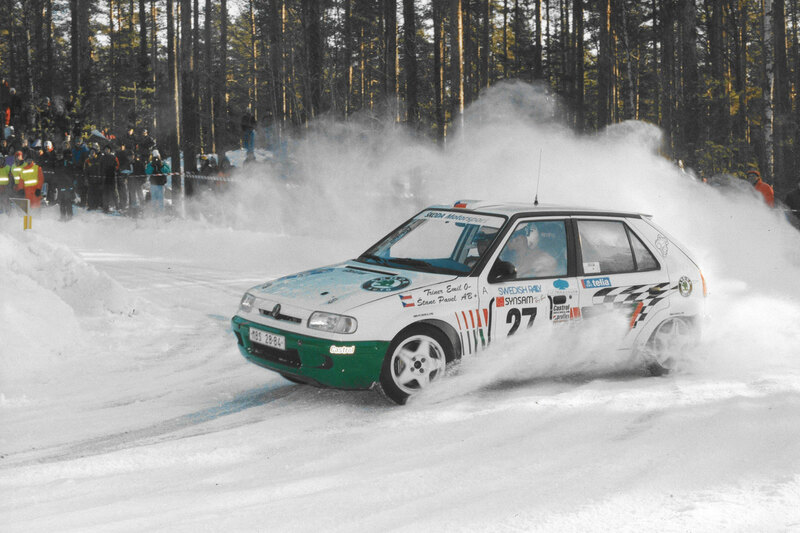 FELICIA KIT CAR builds on FAVORIT’s success: In 1995, the new ŠKODA FELICIA KIT CAR made a successful start to its WRC career at the Rally Sweden. Emil Triner / Pavel Štanc steered it to class victory while Pavel Sibera / Petr Gross ensured a One-Two result in the class for ŠKODA. 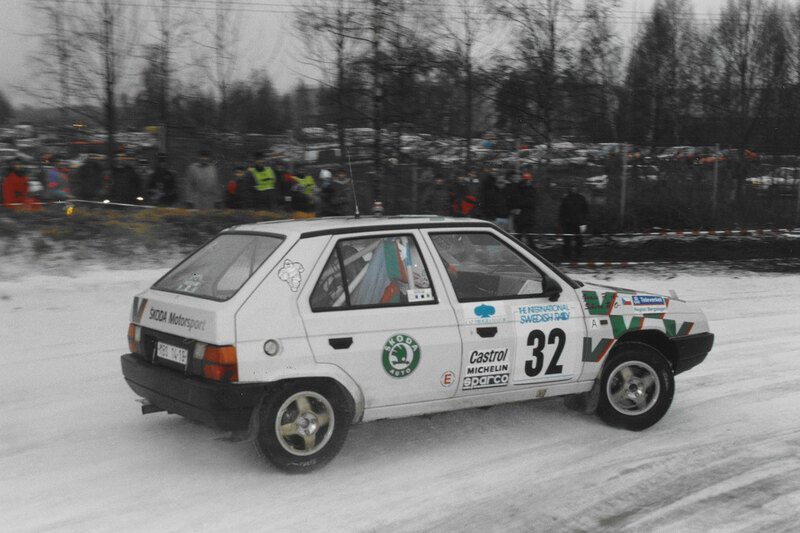 In 1997, Emil Triner / Karel Jirátko won their class once again. 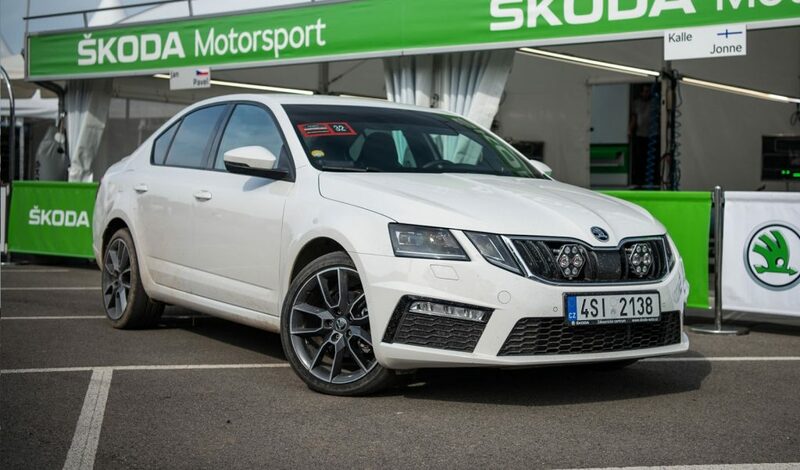 So near and yet so far with World Rally Cars: In 1999, ŠKODA introduced the OCTAVIA WRC, but didn’t enter the Rally Sweden until 2001, when Bruno Thiry / Stéphane Prévot finished tenth overall. A year later, Kenneth Eriksson / Tina Thörner came agonizingly close to beating Haugland’s record as they were fighting for a top 6 result before being forced to retire on the final stage. In 2003, Toni Gardemeister / Paavo Lukander finished eighth in Sweden in an OCTAVIA WRC. In 2005, Jani Paasonen / Jani Vainikka came home ninth and Mattias Ekström / Stefan Bergman tenth in a FABIA WRC. That was ŠKODA Motorsport’s final appearance with a WRC car, but Jan Kopecký drove a FABIA WRC run by Czech Rally Team Kopecký in 2006 and 2007, with a best result of tenth overall in 2007. A hattrick of wins for the FABIA S2000: Introduction of the FABIA S2000 heralded a new era of success for ŠKODA in Sweden. In 2010, Per-Gunnar Andersson / Anders Fredriksson won the SWRC category after leading from start to finish. They led home three FABIA S2000s in the SWRC top 5 and also finished tenth overall. In 2011, Patrik Sandell / Staffan Parmander won their class and finished eleventh overall, while in 2012, Sébastien Ogier / Julien Ingrassia repeated that result, finishing just ahead of Andreas Mikkelsen / Ola Fløene, who were thirteenth overall. The 2012 Rally Sweden saw Pontus Tidemand making his first appearance in the WRC. He steered his FABIA S2000 to third in the SWRC category. And in 2013, with the WRC2 championship being introduced, Sepp Wiegand / Frank Christian (ŠKODA AUTO Deutschland team) also managed a podium place in their FABIA S2000, finishing third. 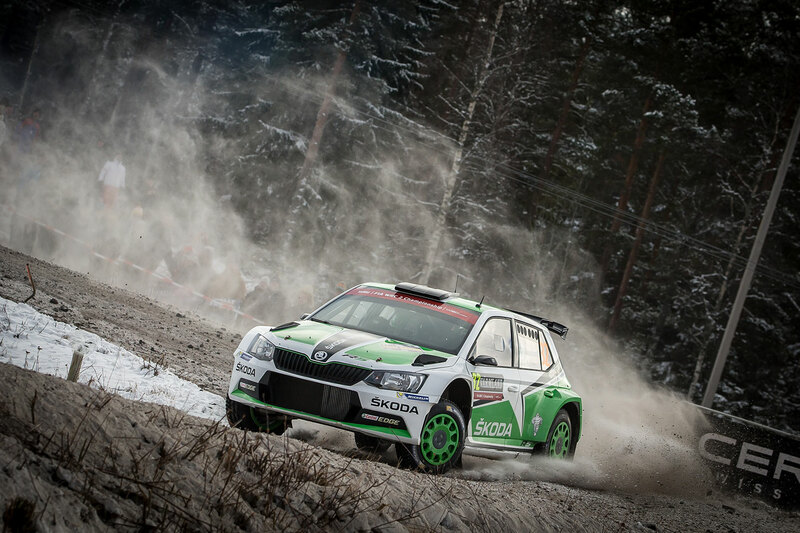 The FABIA R5 years: ŠKODA Motorsport returned to the Rally Sweden in 2016 for the first time since 2005 and enjoyed immediate success with the FABIA R5. Pontus Tidemand / Jonas Andersson finished second in the WRC2 standings, while Esapekka Lappi / Janne Ferm were one place behind them in third. In 2016, Ole Christian Veiby / Stig Rune Skjærmoen made their debut WRC2 appearance in a FABIA R5 at the Rally Sweden. 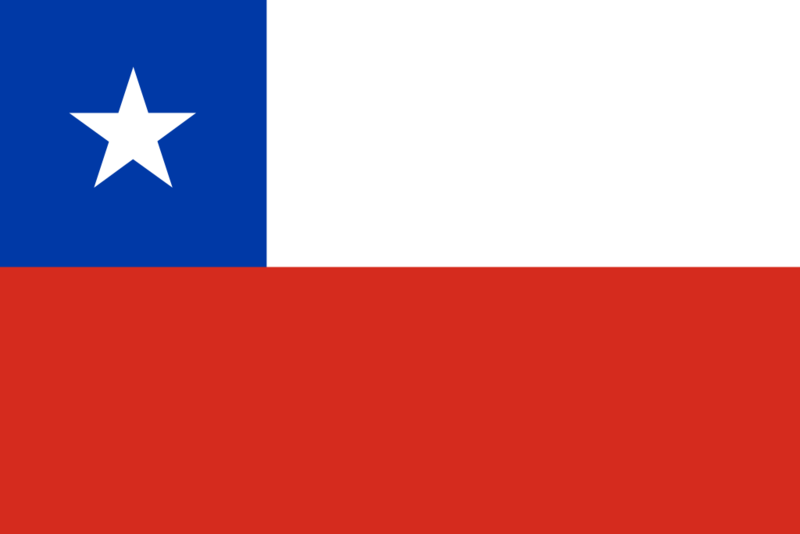 They finished an impressive sixth in the WRC2 standings in what was just their second ever rally in a 4WD car. 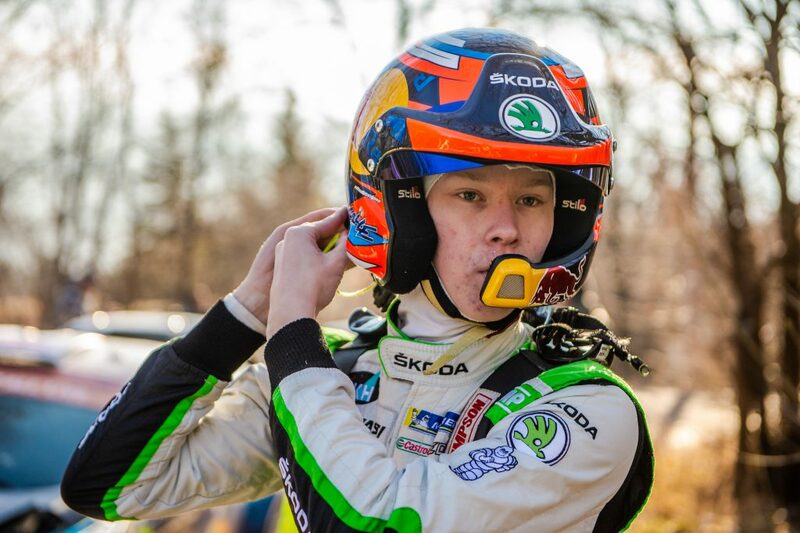 And then in 2017, Tidemand / Andersson secured their first win at their home event, winning in the WRC2 category for the ŠKODA Motorsport team, while Veiby / Skjærmoen claimed their first ever podium finish in WRC2 in a FABIA R5 for the Printsport team.